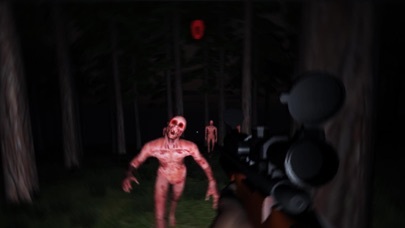 Share Dark Dead Horror Forest 1 : Scary FPS Survival Game with your friends ! 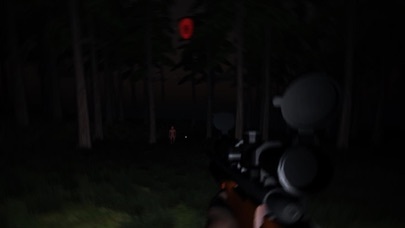 What is new in Dark Dead Horror Forest 1 : Scary FPS Survival Game? From this halloween on we introduce the scariest horror forest sniper app ever seen. As an experienced US Army American Sniper which after hardest training was call of duty for a scary and horrible apocalypse mission in dark horror forest full of dead zombie bodies that lost their souls, because of voodoo necromancer. If you always wanted to check yourself as professional ghost warrior shooter, and secret agent from MI6, CIA, FBI or SWAT your duty is to shoot those scary walking dead creatures with great precision. During apocalypse, left alone in horror forest in the middle of the unfair combat the undead army will try to kill american sniper and eat his flesh. All this happens in mysterious, dark atmosphere of horror and paranormal activities full of dead zombie creatures. Stay focused and do not take wrong turn in the dark forest as walking dead zombies are hungry of flesh.